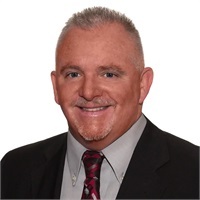 Brian Hart | Inspire Financial Group, Inc.
Brian joined Inspire Financial Group as a Financial Professional in 2007. He has been helping educators understand their pension and options that are available to them. He graduated from the University of Texas at Arlington with a Bachelors Degree in 1987. Prior to his Financial Professional career he coached and taught in public schools for 20 years. He currently resides in Saginaw Texas with his wife Lori Hart and his three daughters, Kristin Hart age 19, Baylie Hart age 17 and Emma Hart age 13.